Last Chance to Receive Two Perks! 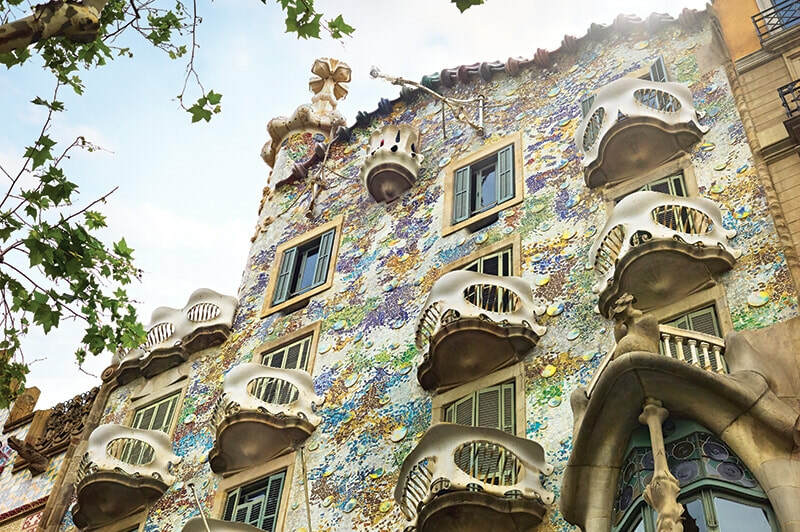 Enjoy Italy, France and Spain at the year’s best-weather time! 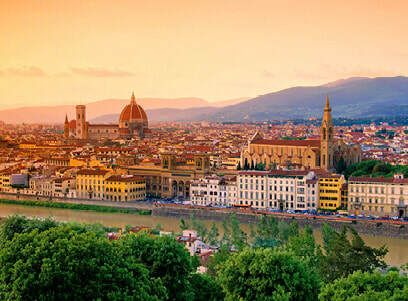 Enjoy Florence in the heart of Tuscany - see Italy’s most famous art and architecture. In Nice, visit VilleFranche and Montecarlo too. They’re just a 10-minute train trip apart - no need for a tour! An overnight in Barcelona (aboard) means you have time to see the Sagrada cathedral, Ramblas, the Gothic Quarter and Gaudi’s treasures. 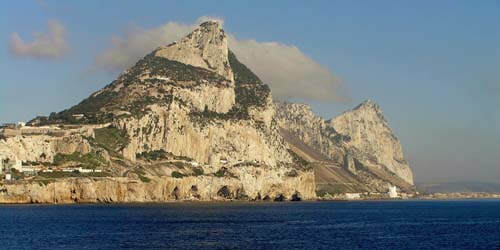 Enjoy a fantastic day in Gibraltar - tram to the top for spectacular views of Africa. The south of Spain is gorgeous and warm - the markets, the beaches, the sights. You’ll love Malaga, Cartagena and famous Ibiza. We begin with 3 nights in our favourite boutique hotel in the centre of Rome - there’s so much to see and you’ll be in the heart of it all! A great itinerary at the perfect weather time! We’re priced well under market and are the only agency offering 2 PERKS if you book now. Call us today! Sep 21 Rome, Italy debark! * 11-nights, Celebrity’s Reflection - BALCONY! * 2 nights BW Canada Hotel (or similar) in Rome! ​Robert, Lisa, Janice & Lois - we all work together!